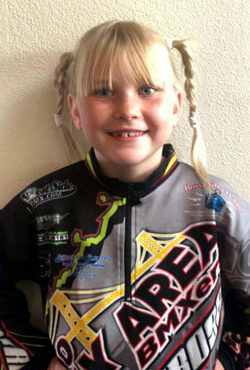 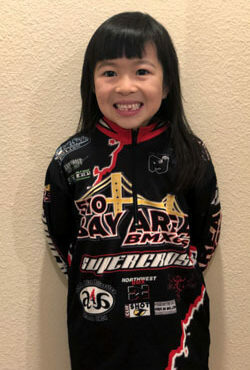 London has been riding BMX bikes 10+ years and loves the sport. 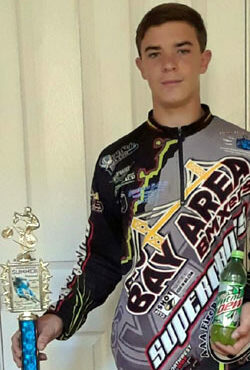 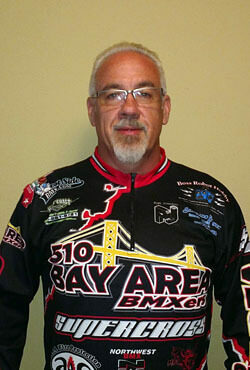 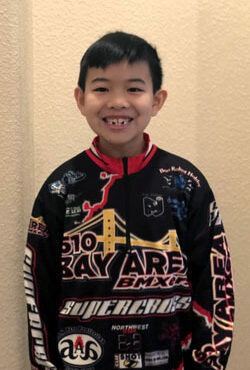 The Bay Area BMXers team allows him to travel and see new places. 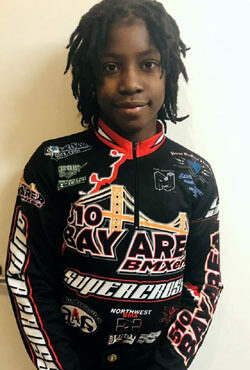 London says that BMX has taken him places he never thought he'd be introduced to. 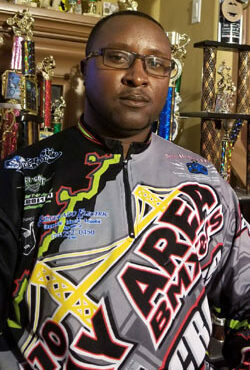 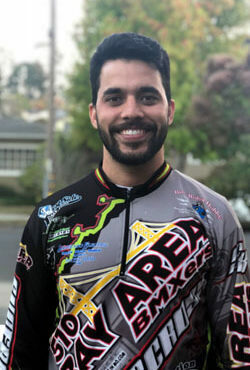 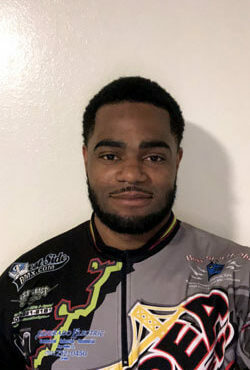 510 has shown him more that he can do outside of the sport than can be done on two wheels, such as Flood the Street With Bikes, which give him the opportunity to work with communities and kids in need!